The key to making independent writers is to focus the student's ideas. Often times the first thing we want to fix is structure or spelling or conventions. I think as adult writers we often forget that the process of transferring ideas into writing is incredible hard for emerging writers. When grading state level writing assessments, the graders pay more attention to the quality o the content first, conventions and spelling are one of the last things that affect the student's overall score. The greatest lesson you can teach a student is how to do things independently. At the end of the year, it doesn't matter how good their ideas are if they still rely on you to help get those great ideas on paper. Next year's teacher might not understand each student the way that you do, but if a student can independently get their ideas on paper then the gap between teachers will be significantly less. I am a Teachers Pay Teachers author but I do not make a lot of writing products because to truly create independent writers, we need to provide them with the TOOLS they need to write a good story, not the worksheet they need to write a good story. Planning is one of the hardest stages of writing for students. Typical we think of a story having a beginning, middle and end, but I like to teach my students to have four parts to their story when they are planning. One mistake that I made too many times was to make students write before they could draw. 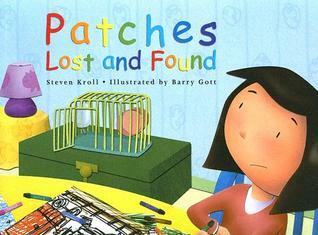 If you haven't read the book Patches Lost and Found, go read it now! It is. such a cute little story about a character who must write a story but doesn't know what to write about how. The character loves to draw, she draws tons and of pictures and her mom helps her turn her pictures into a story. One very important thing that you must do is demonstrate HOW to sketch to your students. Sketching is a great way to help a student think about the different parts o the story and create an outline or each page. It is easily done with stick figures and outline of building, etc. This is NOT the time to be adding details or to color, it is simply to help students create an outline of their story. Like I said before, you really want to focus on the student's ideas. 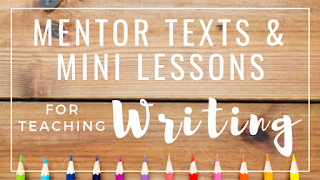 You want to teach them how to get their ideas down on paper as fast as they can. 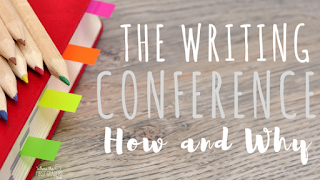 Spelling and conventions will become a habit as they grow as writers. Writing fluency is just as important as reading fluency but it is something that does not get talked about nearly enough! 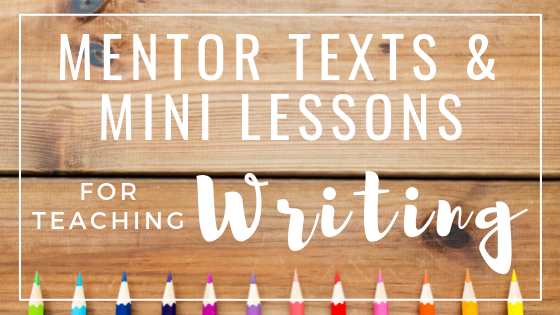 I think it's also important to mention that you teaching writing skills in small steps. You can see an example of my writing station below. 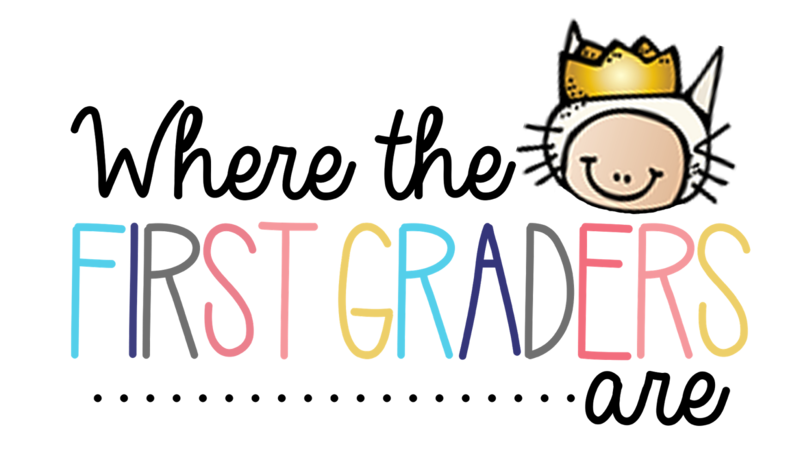 I often use half page anchor charts or even small pieces of colored paper to help highlight the ONE skill a day that we teach. We will talk about mini-lessons later on, but one thing I really want to emphasize is that you need to MODEL, MODEL, MODEL. 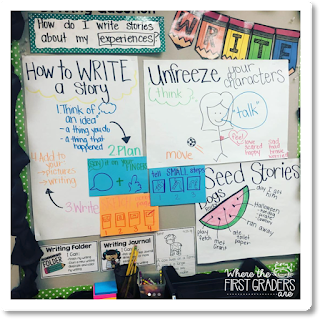 Students need to see fluent writing and see the writing process so that they know what the strive for and they know what is expected of them. Modeling is not something that you should use only at the beginning of the year, it needs to be done every single day from August to May. I model writing for my students every single day. 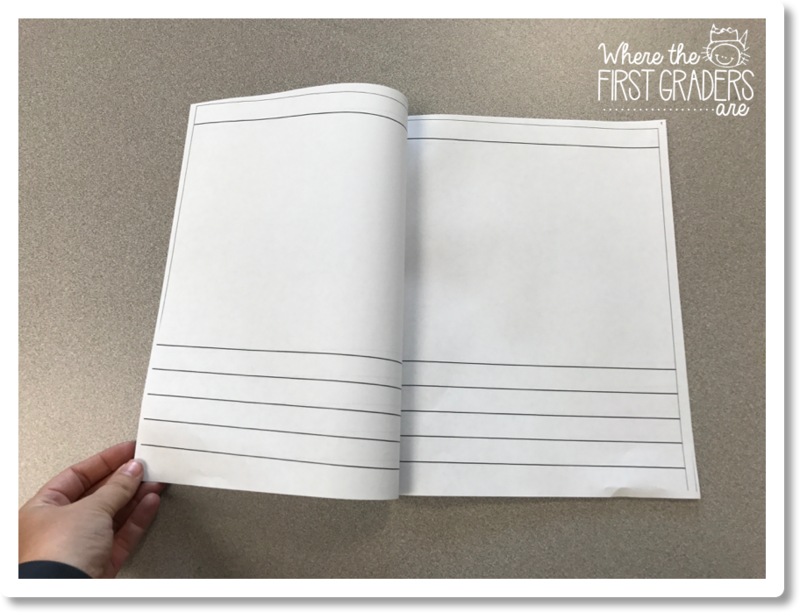 It may not be a full four page booklet each time, a lot of times I give a one page example or go back and add a trade craft to something we have already written together. Now comes the fun part, adding details to those sketches we made earlier. I am so guilty of thinking our writing time should be spent WRITING, but illustrations can communicate just as much as words can. This is the time to demonstrate how to turn a sketch into a detailed picture. 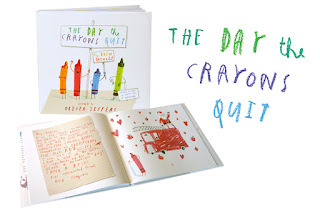 I love using the mentor text The Day the Crayons Quit for this lesson. A common motto in my classroom is to "keep your crayons and your teacher happy". 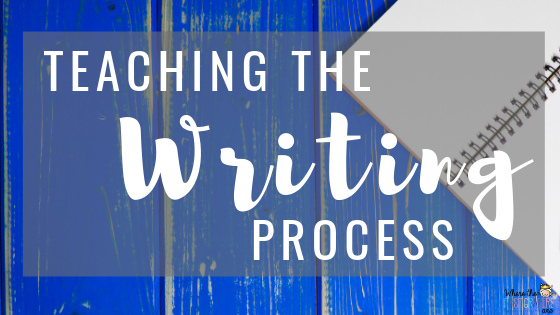 So you've taught the process and now your students are writing and you really want to help them improve but you just aren't sure where to start?